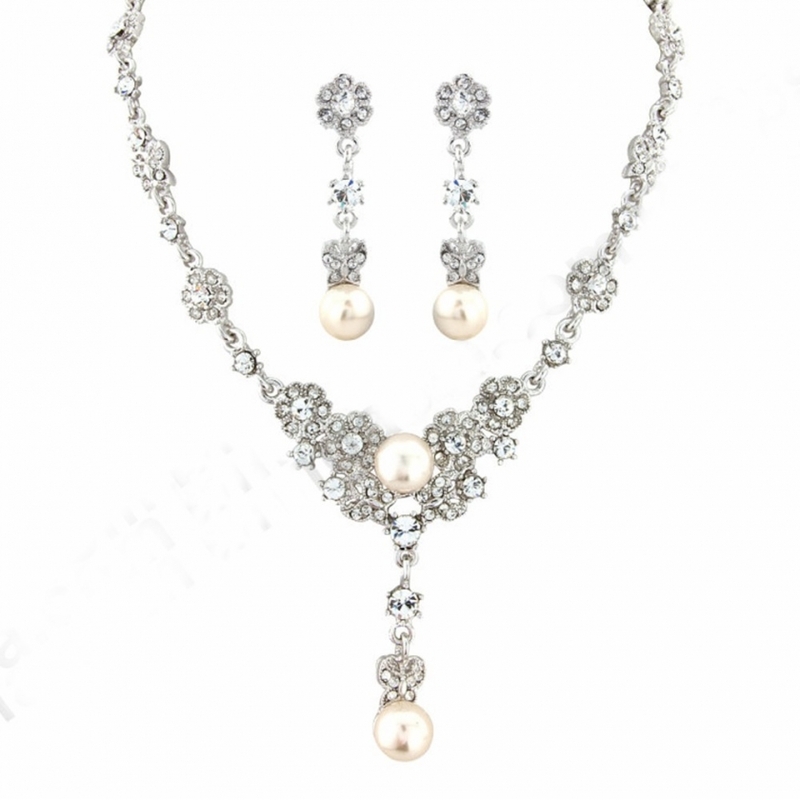 Complete your wedding day look in this vintage inspired necklace and earring jewellery set. 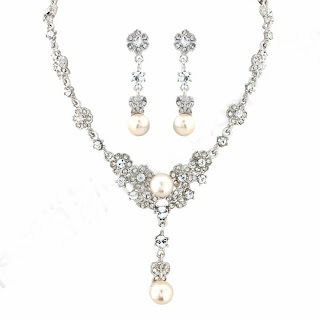 Boasting a beautiful butterfly design and ivory pearls these vintage style earrings and necklace are a statement piece to complement any style gown. Intricate detail with beautiful gift packaging.